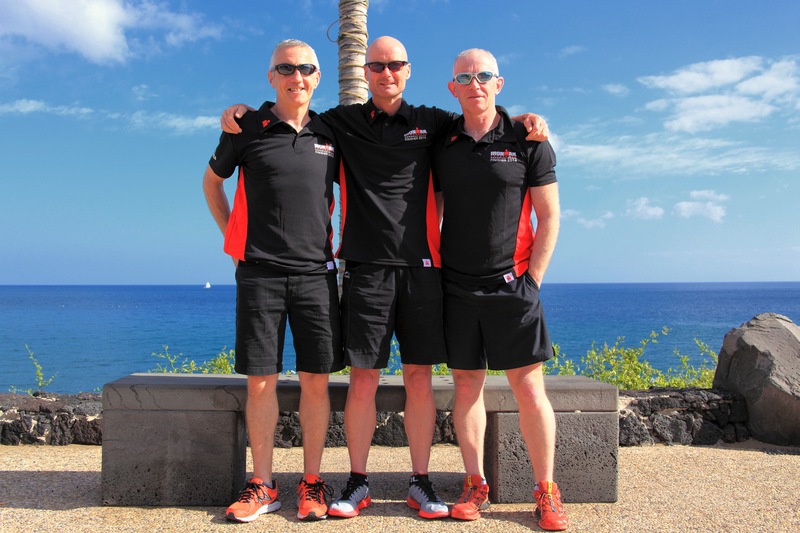 Last year we ran an Q&A session seeing as there were so many Ironman first timers asking questions and looking for guidance. The session was very well attended. We were particularly grateful to the many club members experienced in long course that came along on the night to share their knowledge. This year it seems as if there is even more interest amongst club members in taking on the Ironman challenge. A number of people have registered for races already! To this end, we’re going to run a similar session in 2015. We would kindly ask that all the IM newbies who attended last year and found the session helpful, to come along again to share their experiences. The primary aim of the session is to help share the knowledge that has been accrued within the club. However there is also a networking aspect. On the night, we’ll make a list of the people attending the various races and then if people wish to compare notes with others doing the same race re training schedules, accommodation, etc, they can do so. The format will be freeform Q&A and so success on the night really depends on the newbies coming with prepared questions. It is also open to non-club members both of the experienced and inexperienced variety. The session will take place after the club run on Wednesday, Jan 14th @ 8pm in the Mardyke Arena lecture hall. ← Inertia… and how to beat it!